Out of all the perfumes I have bought so far this has to be the best perfume ever (it is from John Lewis)! 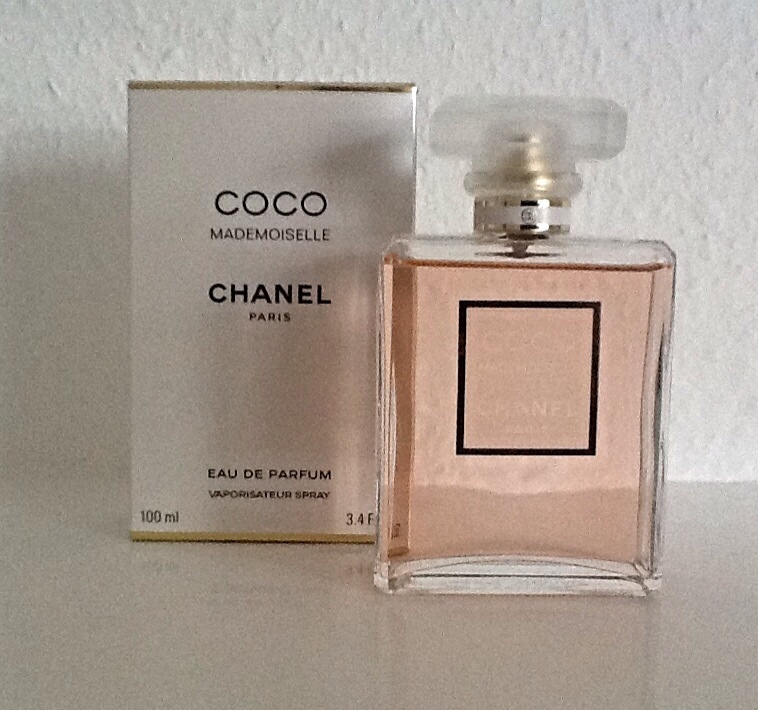 It has an oriental and citrus fragrance which has a long lasting smell. However, the price is a downside, as it is very expensive (but totally worth it)! This is probably the best leather jacket that I have seen in any shop! 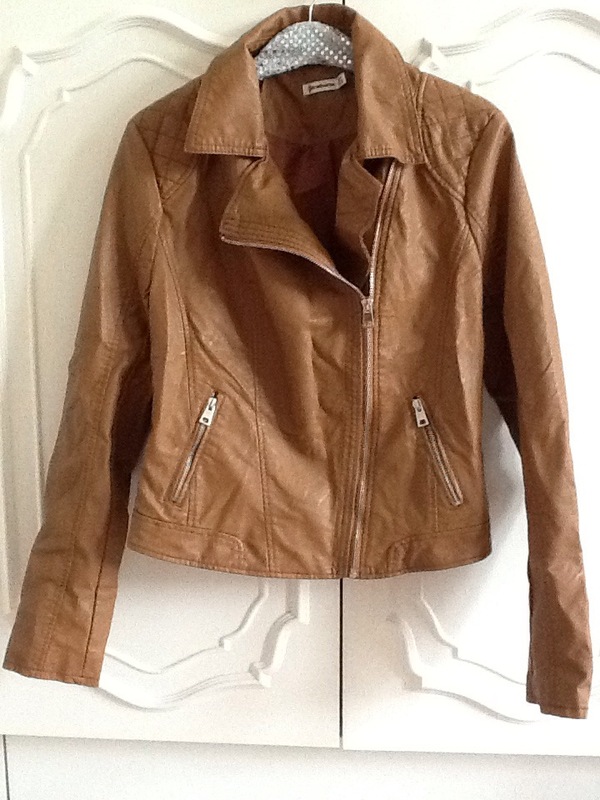 It is from Stradivarius and I purchased it because (1) the colour is a really pretty brown shade and matches with a lot of outfits, and (2) it’s lighter than other leather jackets that I have seen! These very dark blue shade of denim jeans were very hard to resist buying! As soon as I tried them on they fitted perfectly unlike some other jeans. This is from a great shop called Stradivarius (where I also got the leather jacket from)! I would really recommend these pair of jeans for anyone! 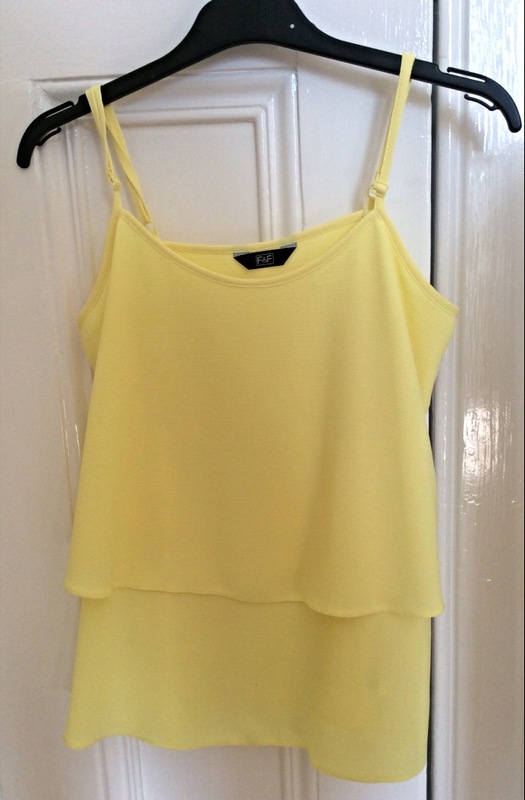 This bright yellow top is very light and perfect for days out in the Summer If you have read my older posts then you will know that I am very into the colour yellow this season! This top is from F&F were I buy a lot of my other clothes from (I would greatly recommend there clothes)! I have been wearing glasses for a long time now (only for reading, school and watching TV). I get a new pair every year because of my prescription so this Summer I got these Ray-Ban reading glasses. 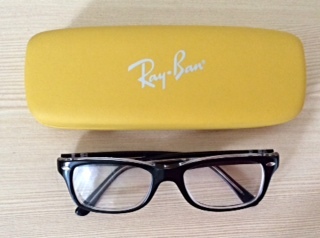 The case for them is a bight yellow shade which I was very happy about too! These cute bright neon shorts are best for the best for the price and for Summer. 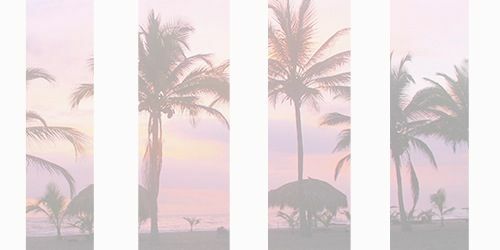 They were not expensive at all because they were from Primark but most of the quality and fabric of them was very light and perfect for days outside or at the beach! 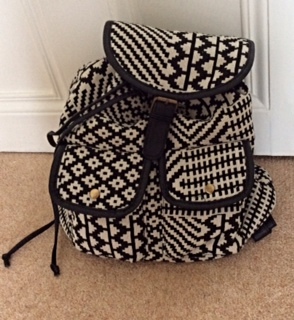 This black and white rucksack is my favourite of all because (first) it matches with most of my outfits and (second) it is light and carries a lot of things. This was also from Primark and it was very inexpensive. I think I picked up the last one but I am sure they will get more in stock! 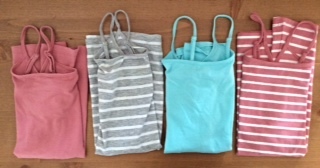 These vest tops are very necessary for Summer as you can just pair them up with literally anything such shorts, skirts or even three-quarter length jeans. I picked these up because I knew I would wear them a lot in the Summer (and I was right, I wore them when we went abroad on holiday just a couple of days ago)! Thank you Mike, I am glad you love the rucksack and leather jacket! Hi, love your leather jacket and the rucksack, really cool. I am starting High School this year! What about you?